Having the Cosby Kids cross over from their junky-but-friendly '70s Philadelphia neighborhood to a nicer-looking "real world"
Chummy and upbeat. The two veteran Hollywood hands—whose careers stretch back to '70s sitcoms and '80s action movies respectively—sound like old squares trying to be hip, marveling at how their young African-American cast "would come up with routines and things." Zwick happily notes, "My nickname on the set was Z-Diddy!" Zwick's level of self-delusion, mainly. 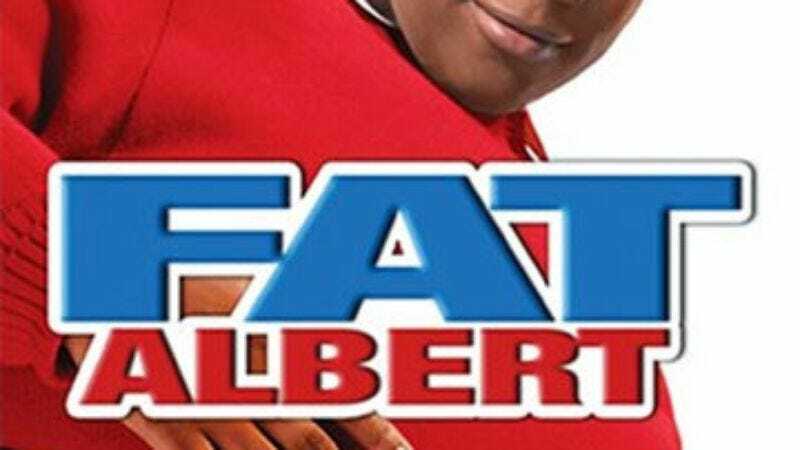 One minute he's touting the fact that the movie isn't Home Alone—"I didn't want that level of cartoon villain"—and the next, he's explaining, "I felt if Fat Albert's going to have to come flying through a TV set, he needs to get stuck in that TV set." Zwick offers a couple of meant-to-be-positive-but-actually-reserved compliments to his cast: "The amount of energy they were capable of bringing to the screen was phenomenal," and "The thing that I'm still kind of proud about is that every one of these actors was my first choice." Zwick's pretension is more enthusiasm, as he describes the plot and shouts, "We have to find the connection between Doris and Fat Albert that opened up this portal!" But it was also Zwick's idea to have the gang's color fade the longer they stay in the real world, and to have their clumped-up style of walking break down as they "experience the Pinocchio Syndrome and become real boys." Davis speaks for stone-faced audiences everywhere when he says, "I considered this movie an intellectual exercise first, and a comedy second."